When traveling to Europe, you always hear about the rich culture, historic monuments, and one-of-a-kind experiences; but there is a dessert world in Europe that is just waiting to be tapped. The desserts in Europe are all unique, scrumptious, and you should do everything in your power to try them all. If you are visiting Spain, you must visit Barcelona, and then go to La Pallaresa Chocolate Restaurant. This restaurant serves one of Spain’s most famous desserts, churros and chocolate. The chocolate is very thick, making it perfect for churro dunking. Once you are there, you can also visit two very famous chocolate shops called Xocoa and Demasié. It’s extremely difficult to pick one dessert place in Paris since it is filled with so many different types of great desserts. 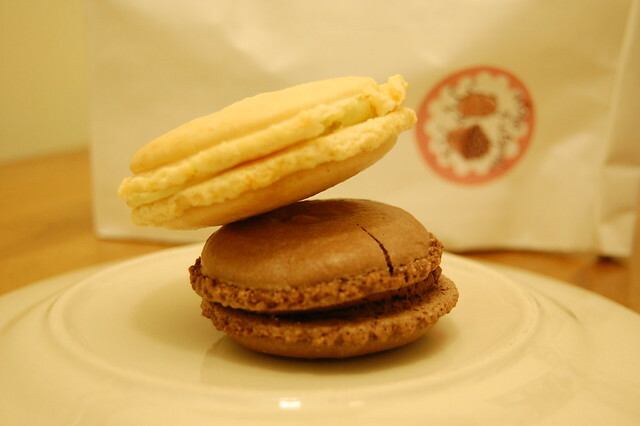 One place that stood out for their great éclairs is Pâtisserie Sadaharu AOKI Paris. If you don’t know, éclairs are a stable French dessert, and this place offers them in a variety of flavors; all are delicious. It would be a sin not to eat gelato if you’re in Rome. Since we can’t narrow down the best gelato to just one place, here are the top three places: Il Gelato di San Crispino, Giolitti, and Della Palma. You will find amazing gelato at any of these places. 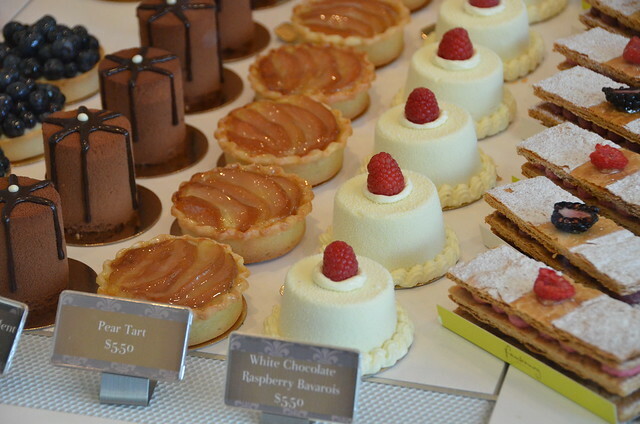 You must visit Bäckerei Balzer Bakery for great desserts. Bäckerei Balzer has been opened since 1920 and is a family owned business. You will be able to buy desserts such as apple fritters, cheesecake, and of course bread rolls. Bäckerei Balzer is one of the best bakeries in Berlin. One of the best desserts that one can eat in Prague is Trdelník. This dessert is basically waffle dough that is cooked on a metal spit, over a wood-fired oven. It can be found at food stands throughout the entire city, but one place that you can for sure find it is near or around Prague Castle. The place to eat for dessert is Queen of Tarts. Queen of Tarts offers coffee, fudge cakes, muffins, and delicious apple crumble. The sisters running this place trained in New York as pastry chefs, so they know how to bake. One of the best desserts in all of Amsterdam is an Appeltart, and you should get it at Café Winkel. Appeltarts look like apple pie, but have a different (some would say better) taste. The best way to eat an Appeltart is warm and topped with whip cream. It also goes great with a cup of coffee. If you are in Old Town, you must visit Confiserie Auer. Auer is a well-known chocolate shop that sells other desserts as well. This is a great stop for any chocolate lover. Dessert is served best at Indulge Dessert Lounge. One can get ice cream, brownies, milkshakes, and many other delicious desserts. This place is very popular, so service maybe slow, but it will be worth it. Germany isn’t really known for their desserts, but Butterbrot is. They sell, pastries, chocolate, and everything else considered dessert. Butterbrot comes highly recommended.